Non-open resends. Patient names in subject lines and on mailers. Sample offers. As a savvy pharma marketer, these are what you should be doing if you want to generate results. 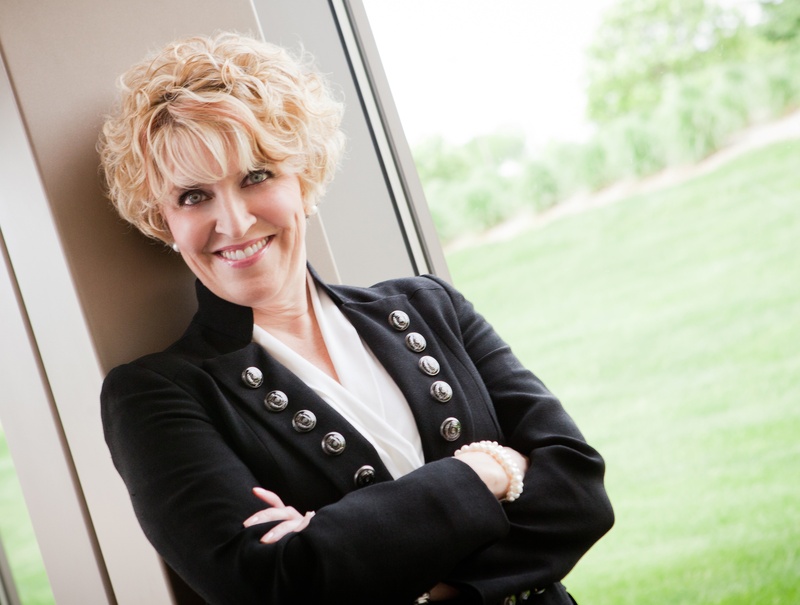 These best practices are now considered pharma marketing common knowledge. But do you know what impact these actions actually make? 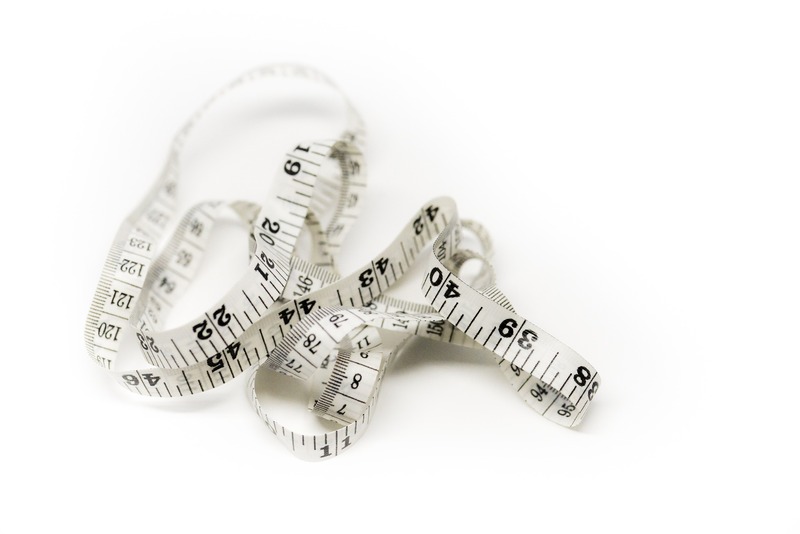 At Measurement Mojo, we use in-depth measurement insights to uncover the real ROI impact of your MCM campaigns, from vendor and tactic performance all the way down to the placement of the Call To Action (CTA) on your email. 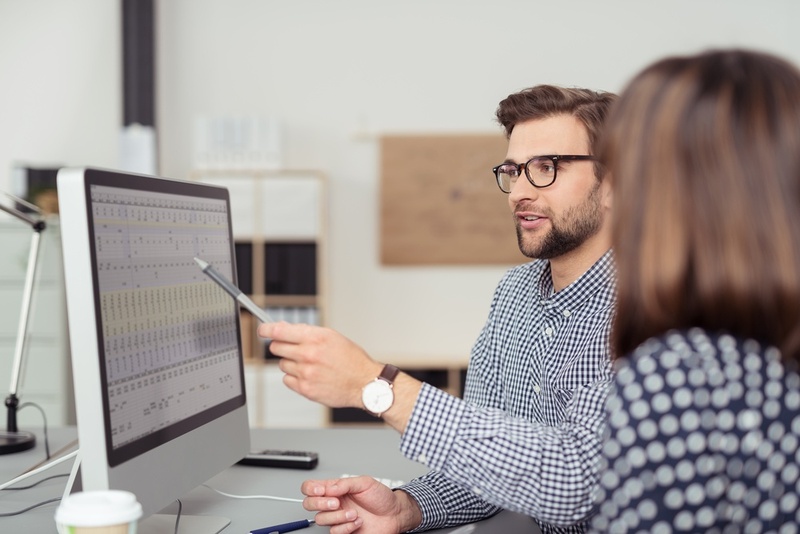 You might be surprised to find what our data science and marketing strategist teams uncovered about these common pharma MCM best practices. 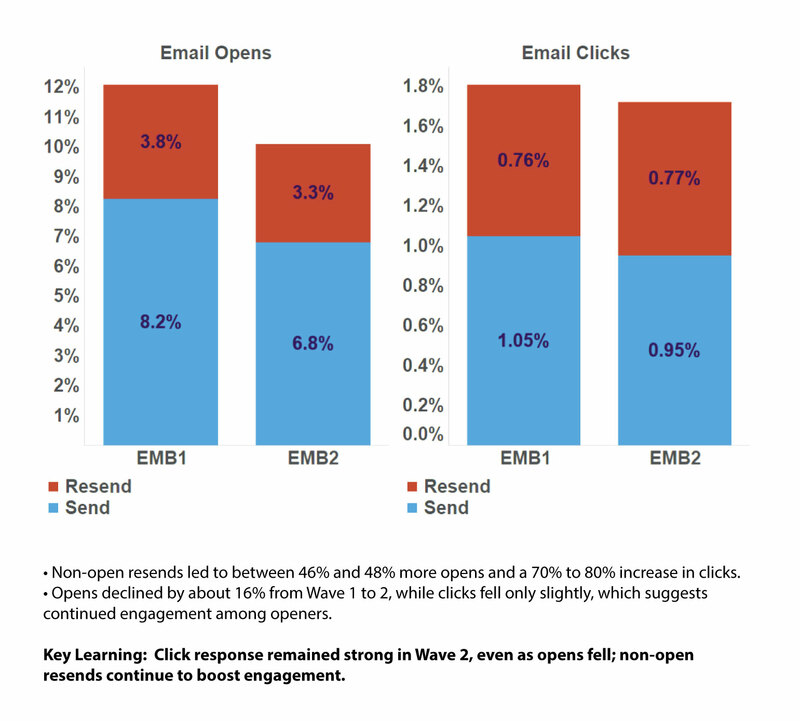 We’ve all been told by a colleague or an online marketing article that if your email hasn’t been opened in 5 business days, resending it can boost open rates. But what brands often don’t realize is by what factor. For this Mojo brand, resending an email to targets who did not open it the first time doubled engagement, boosting open rates by 46% to 48% and clicks by 70% to 80%. Armed with this data-driven insight, Mojo recommended this pharma brand continue implementing the non-open resend in future MCM campaigns. This insight also allowed our pharma brand to more accurately forecast pharma marketing revenue, and adjust its spend and strategy based on the results of our team’s measurements. Any pharma marketing professional knows that customized content is more effective than the generic alternative. But what difference does it actually make when your brand takes the time and resources to develop customized content? 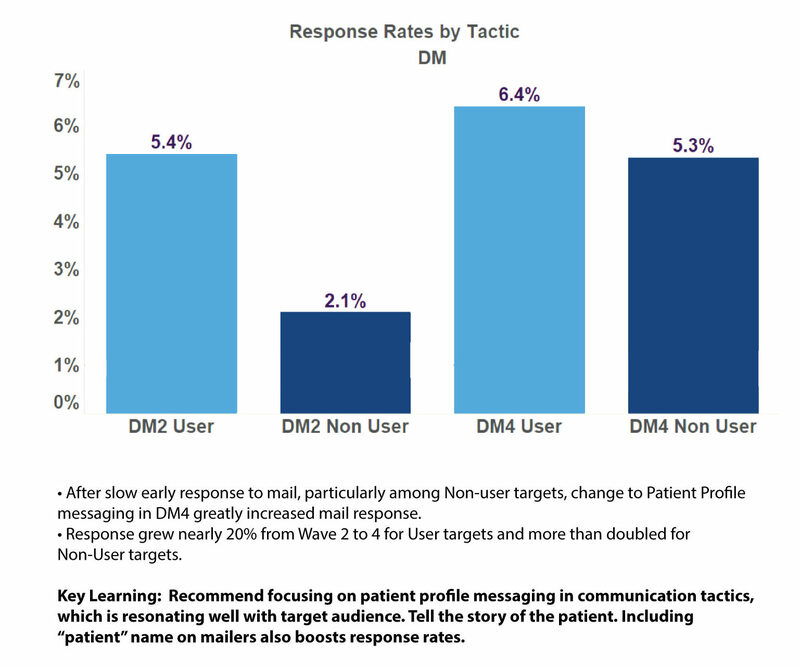 When this trailblazing brand customized messaging by leveraging relevant patient profiles based on target audiences, it increased DM engagement among non-users by 50%. 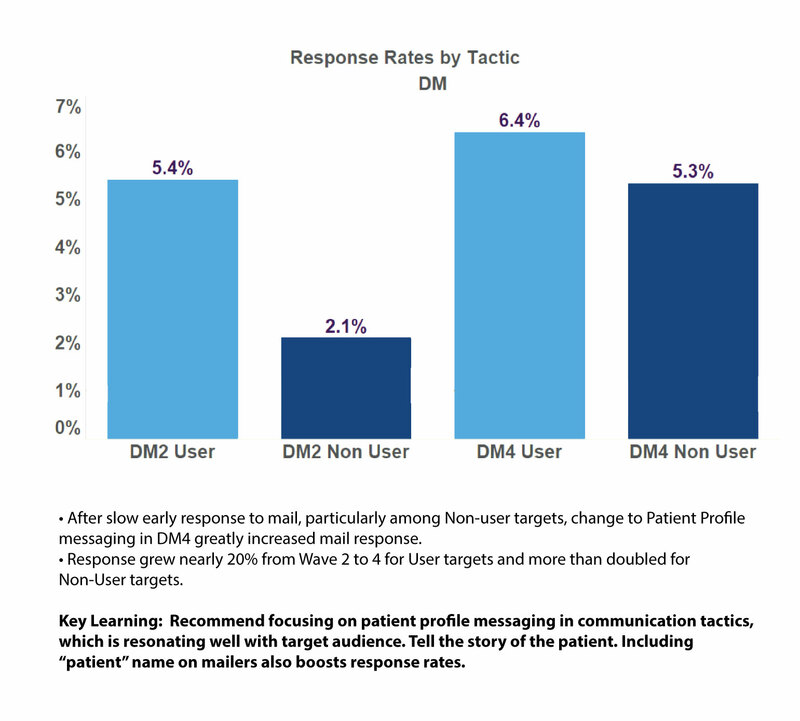 Our measurement strategists also found that including the patient name boosted engagement nearly 20% to 90% depending upon the segment. And because we closely measured engagement across all waves, we were able to provide key recommendations such as using a wider variety of CTAs and content, to help the brand address the engagement disparity we discovered between different waves. Not surprisingly, sample offers in direct mail and fax marketing drive clear results. For one brand, DM including a sample offer drove response rates 3x higher than the KPM, and 4x higher than the previous year’s campaign, when samples were not offered. For fax, sample offers received response rates more than 70% higher than co-pay card offers. Why does all this matter? Because when you can measure the effectiveness of your pharma marketing tactics and strategies, your brand has the knowledge needed to accurately forecast MCM revenue potential. Revenue forecasts lead to smarter allocation of your budget, smarter MCM planning, more revenue, and the confidence in knowing that your data-driven MCM strategy is backed by powerful measurements and expert insights. Contact Measurement Mojo today to discuss how we can use our measurement strategy and data science expertise to help you uncover the insights that will boost your MCM campaign revenue.